Commercial Property for Rent or Sale in Delkanda, Nugegoda. Commercial Property for Rent or Sale in Pangiriwatta road, Delkanda, Nugegoda. 200 meters from High-level Road. Complete Brand New House for Sale in Hanwella. Complete House for Sale in Boralesgamuwa. 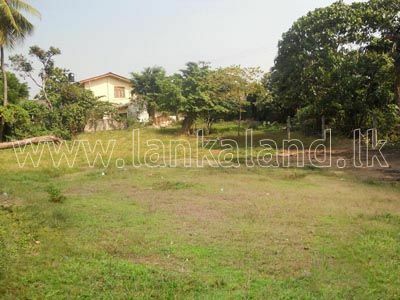 Land for sale situated at Kiribathgoda, Meegahawatta. Residential Land for Sale in Mattegoda. Prime 29 Perches Residential Land for Sale in Polgasowita Road, Mattegoda. Good solid flat land close to Army Camp. Nature Friendly 210 Perches Land for Sale in Padukka. Land for Sale in Thalawathugoda. A Prime Property in Lauries Road, Colombo. Paradis House for Sale in Millennium City, Athurugiriya.